In 2007, Brent Seal was diagnosed with schizophrenia after a suicide attempt. This led him on a journey to get as fit and healthy as possible to never experience that level of struggle again. Along the way, Brent transformed his life with the mountains which proved to be the most therapeutic form of healing. 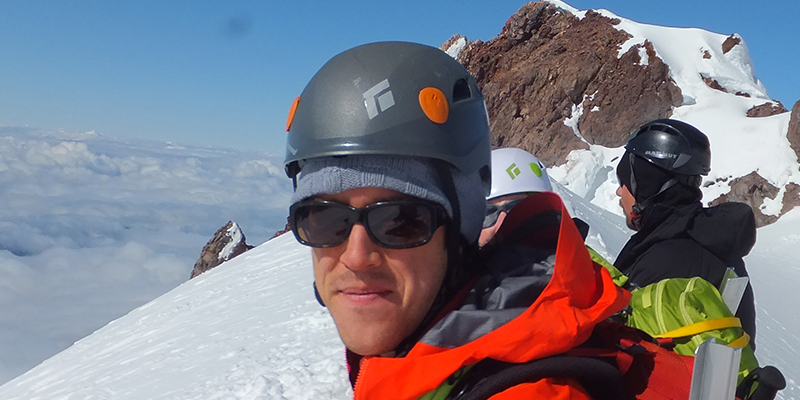 Since being diagnosed, Brent has graduated from Simon Fraser University as Valedictorian, run a number of ultramarathons and in 2016 became the first person in history living with schizophrenia to summit South America’s highest mountain (Aconcagua) and North America’s highest mountain (Denali). Brent is the Founder and CEO of one of Canada’s leading youth-led mental health social enterprises – Mavrixx. Mavrixx is dedicated to helping mental health reach the tipping point where mental health is openly talked about in society and is a priority for society’s leaders and decision makers.